Welcome to Smith Bowyer Clarke. 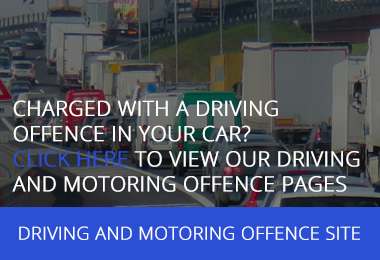 We provide, simple, straightforward, and practical legal solutions to all your transport problems. The road transport industry is one of the most heavily regulated in Europe, and can often appear confusing. That’s why you need a law firm that knows the industry inside out. Many of our lawyers are CPC accredited Transport Managers, and have an insight into the practicalities of running a compliant road transport business. 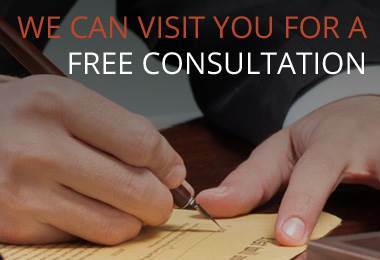 For a no-obligation, free initial consultation or rapid answer to a simple query just get in touch. We know how busy you are, and can attend at your operating centre, home or place of business at a time to suit you – we provide a truly national service. Speak to one of our lawyers today and find out how we can help you and your business.